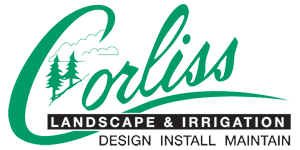 The Boxford Massachusetts located landscape service providing company - Corliss Landscape & Irrigation – has been pivotal in transforming much of the landscapes into one of the most eye-catching sights in the residential and commercial properties. Our passion for plants, as well as a holistic approach to landscaping, is what energizes our teams to create a beautiful and well-balanced environment that injects both life and color. We focus on all scales of projects with specialists for each section: from Boxford MA landscaping services to maintenance till finishing all the works. 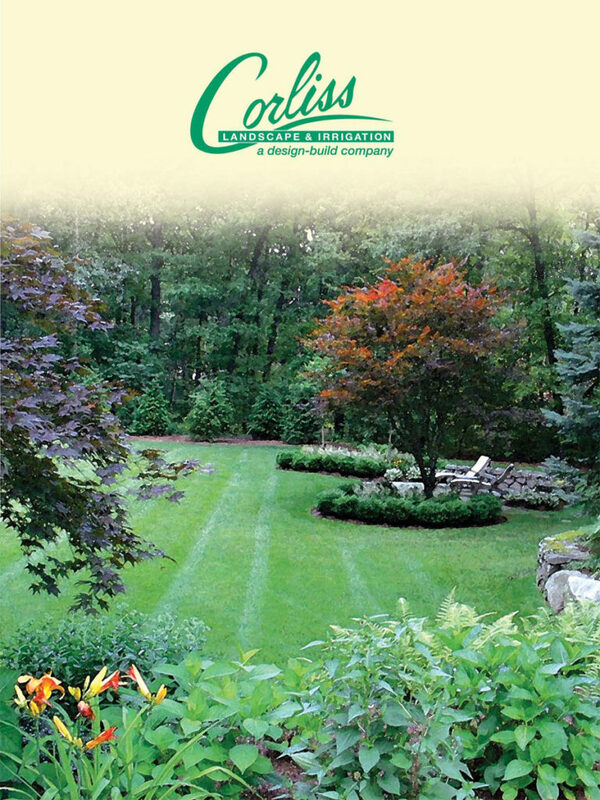 At Corliss Landscape & Irrigation, we know that secret to success in providing landscaping services to Boxford Massachusetts is relying upon a good design, quality materials and never-ending attention to detail every time we are on the play. Each design that this landscape company in Boxford Massachusetts had been presented to its clients over the third decade reflects the unique character of the client. With our award-winning excellent Boxford MA landscaping services from the well-trained landscapers, we are on a mission to create your ultimate outdoor living experience. Our work is inspired by unique architecture that is not only beautiful but also functional. 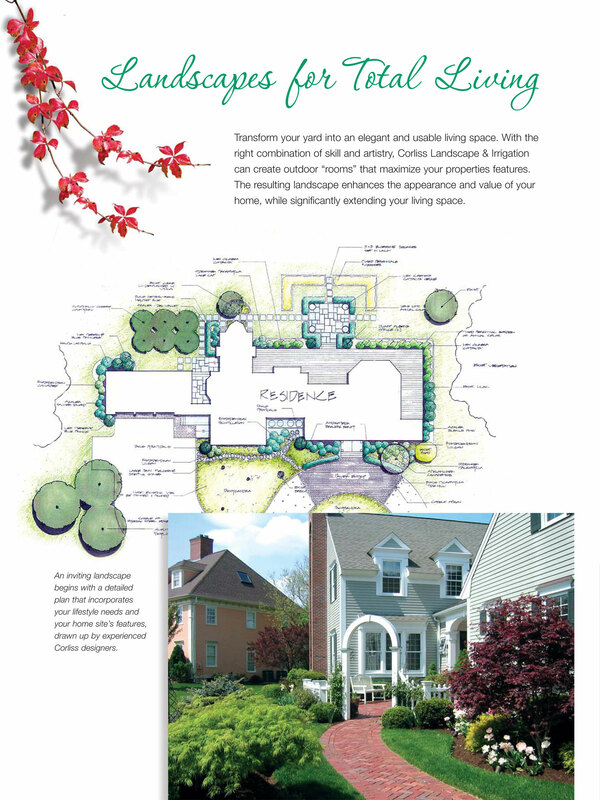 What the Innovative In-House Design Studio of Best Landscape Company in Boxford Massachusetts Presents to Clients? Don’t let this offer just like that after all it’s a worthy investment and the best utilization of your empty space, all-together creating a perfect look for your home to the outer world. Let a professional Massachusetts landscape company who is as detailed oriented as the project is of its own handle the complexities of landscape services in Boxford Massachusetts. And, the search ends at Corliss Landscape & Irrigation when you just put ‘landscape company near me’ on the search bar and hit the enter button. Talk to us if you have been in search of quality landscaping services like irrigation, landscape maintenance, retaining wall in Boxford Massachusetts.